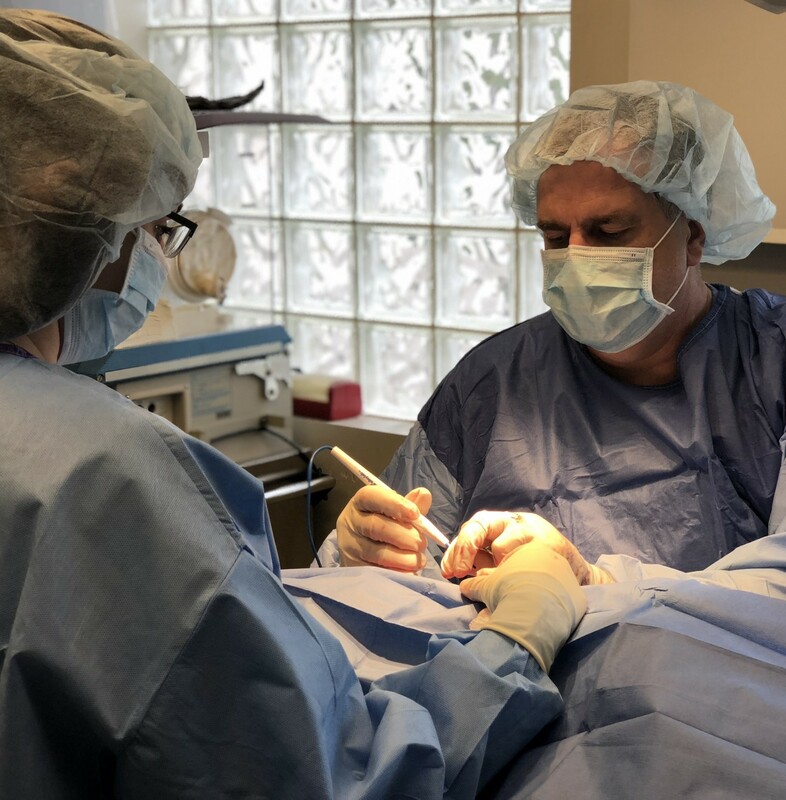 Dr. Biddle is the owner of the Animal Emergency Center, graduated from Auburn University, College of Veterinary Medicine in 1986 prior to doing an Internship at Oklahoma State University. 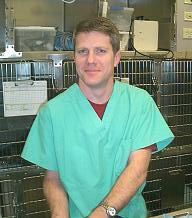 He moved to Charlotte, NC working in a progressive small animal hospital for four years. In 1991, he moved to Atlanta to begin work in Emergency Medicine. In 1997-2001, Dr. Biddle did a Residency in Emergency and Critical Care becoming board-certified in 2002. 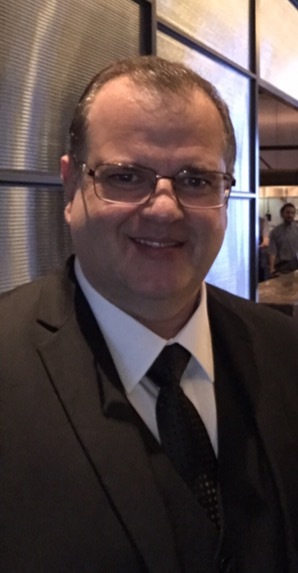 Dr. Dempsey is a graduate of the University of Georgia(1995). He worked in the poultry industry for 2 years before settling down in the emergency field in 1998. He grew up in Atlanta. Dr. Dempsey has a house full of pets. 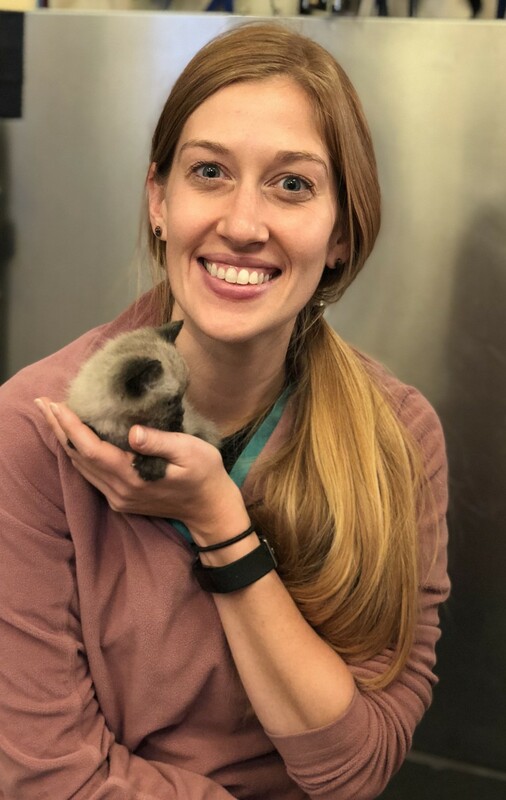 The newest member of our veterinary staff! 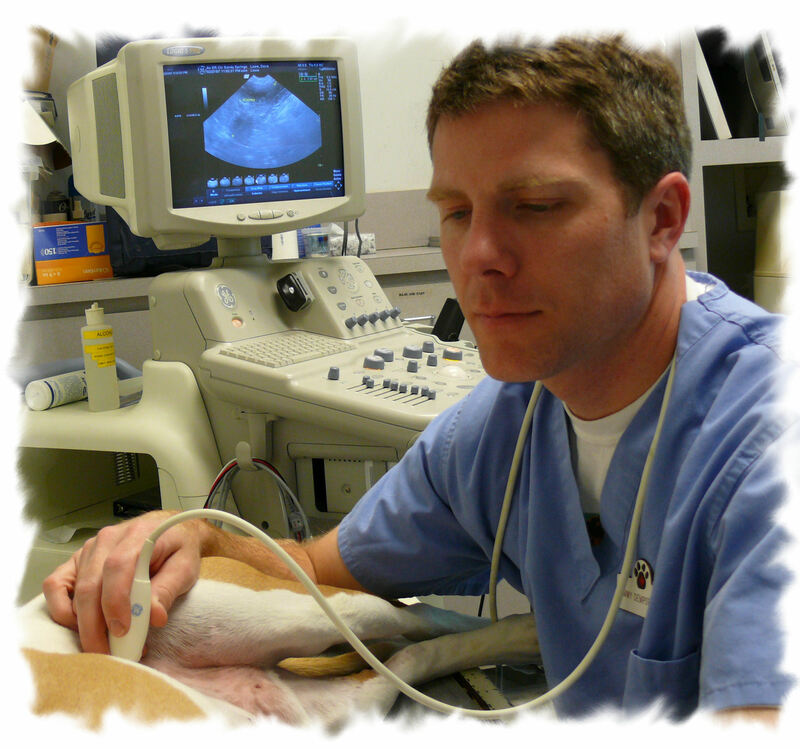 Dr. Maloy graduated from the University of Georgia College of Veterinary Medicine in 2013. Dr. Maloy is a West Virginia native. 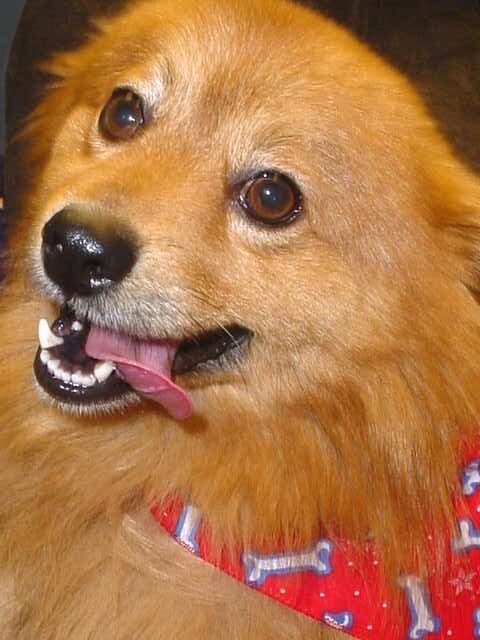 She completed an internship at Coral Springs Animal Hospital to further her training with specialists. She has a passion for emergency medicine and has been working exclusively in the ER throughout her career. In her spare time she enjoys hiking and practicing yoga.